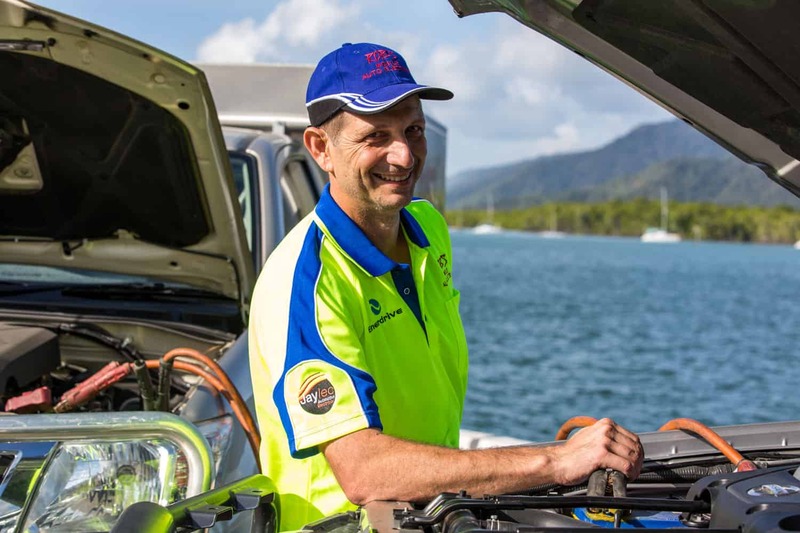 With considerable service experience in the electrics of various vehicle makes and models, Rob’s Mobile Auto Electrics Cairns is dedicated to providing you with the very best in quality, convenience and value. We will always look after your vehicle with thorough attention to detail, quality workmanship and we ensure all work is guaranteed. Unsure if Rob’s Mobile Auto Electrics Cairns can help? Just call, we’re happy to chat.